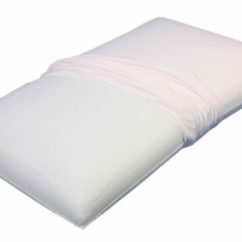 In our company you can order subproducts of Memory form pillow in Moscow. 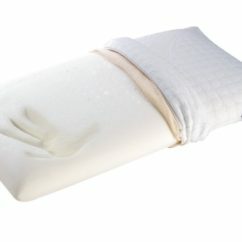 They are used for further products manufacturing, providing high comfort during the sleep or rest. 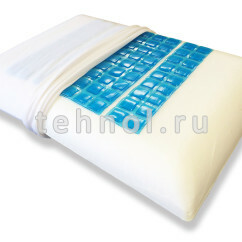 The price of subproduct of orthopedic pillows from "TehNol" manufacturer is acceptable enough. This company product is created with the use of polyurethane system, put by one of leading german manufacturers. 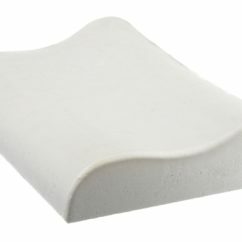 Foamed core is subjected to cold forming so that quality pillows subproducts can be received. 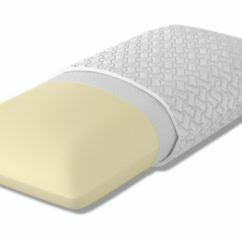 Large range of subproducts gives you an opportunity to buy Memory form pillows, that meet all the form and stiffness degrees requirements. Why is it worth to purchase this kind of orthopedic products? longevity, because pillows serve over extended periods (more than 3 years). Besides, price for such orthopedic pilows by wholesale and retail is lower than for their latex analogues. consultations - whatever you need: to buy mattress fittings by wholesale or order special fabric by retail - our experts are here to help you in your order setting. Please, call us: +7 495 505-3072, +7 495 134-2834. 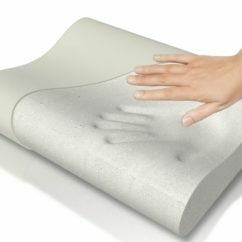 There is a wide choice of pillows with Technogel. Alongside with dimension pointed on the website the following dimensions are available too: 50х32х10/8 wave, 60х40х12/10 wave, and 60х40х13 standard as well. Please contact your manager for getting more information.